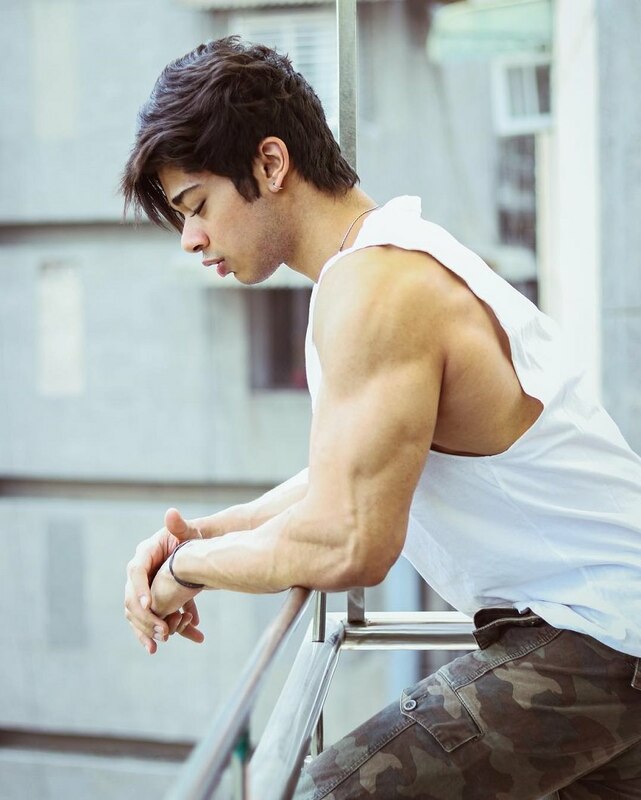 Vasu Mittal is an Indian fitness athlete and an online entrepreneur. 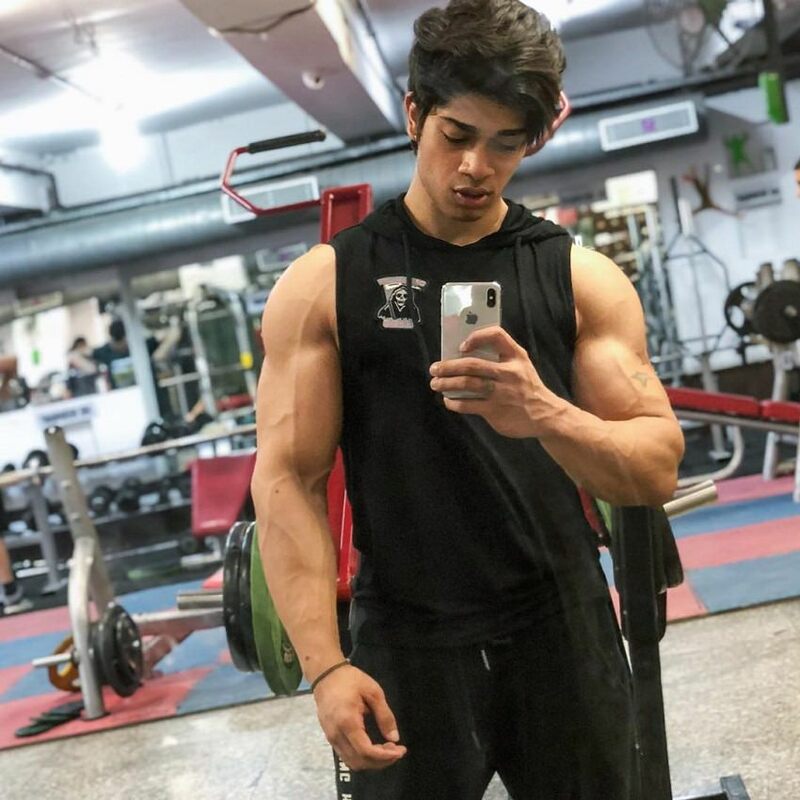 His beginnings in bodybuilding date back to 2012, a year in which Vasu received his first pair of dumbbells from his father. 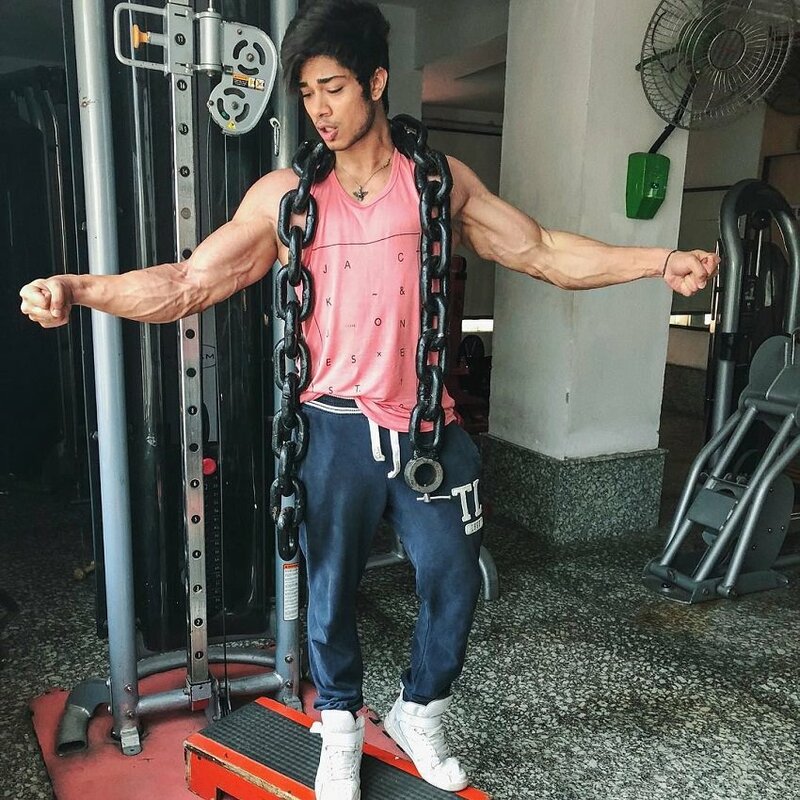 Vasu Mittal trains like a bodybuilder; 3-5 sets per exercise, 8-10 reps per set, with his average workout lasting about an hour. He’ll choose a simple routine over a complicated one any day. 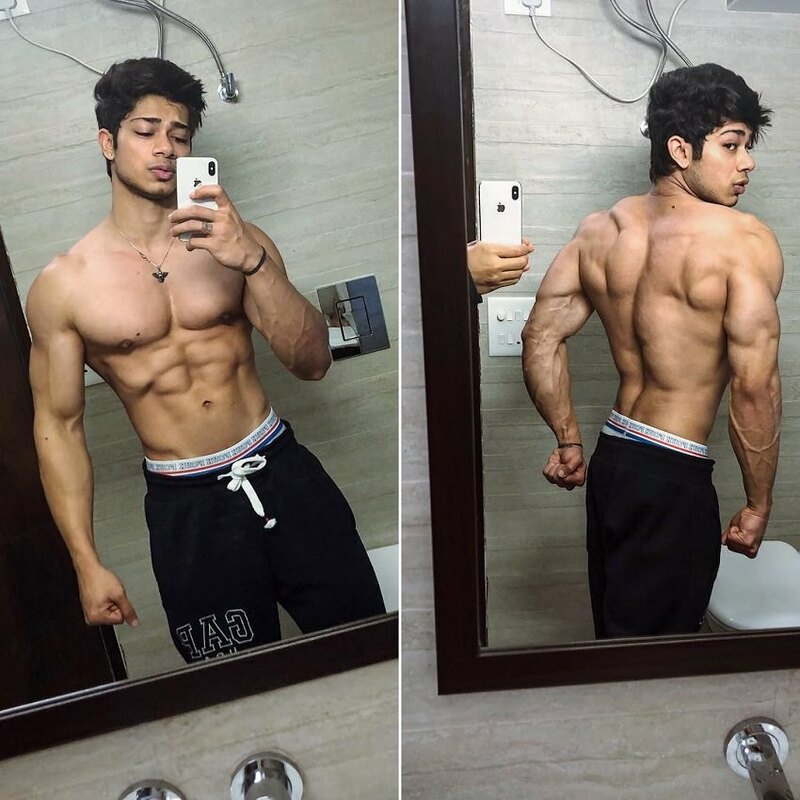 According to Vasu, a bench press, pull-up bar, and squat rack are all that he needs to sculpt an amazing physique. 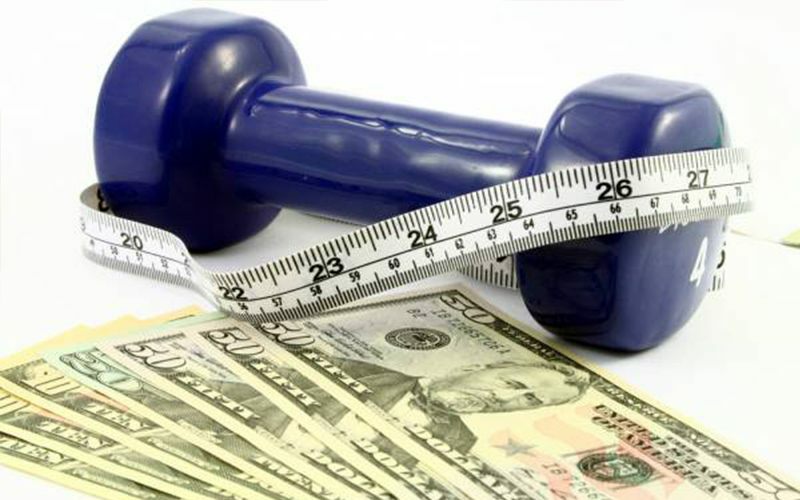 He’ll throw in some cardio if he wants to amp up the fat loss; however, this happens rarely. 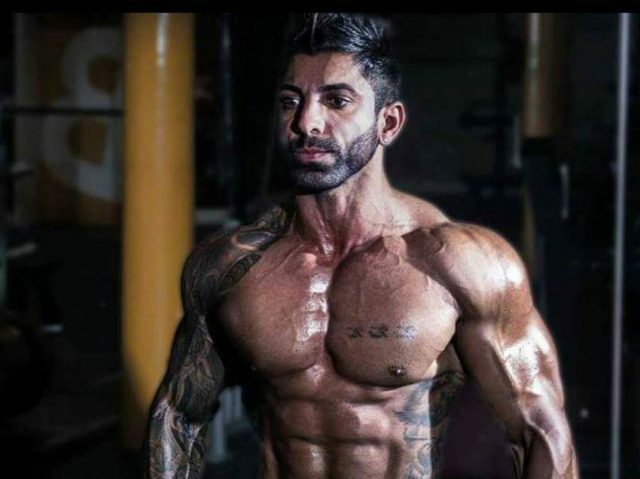 Vasu already trains at a high intensity in his workouts. This sends his metabolism into high gear and reduces his need for cardio. The only occasions where Vasu will do cardio is when he’s preparing for a photo shoot and needs to drop body fat at short notice. 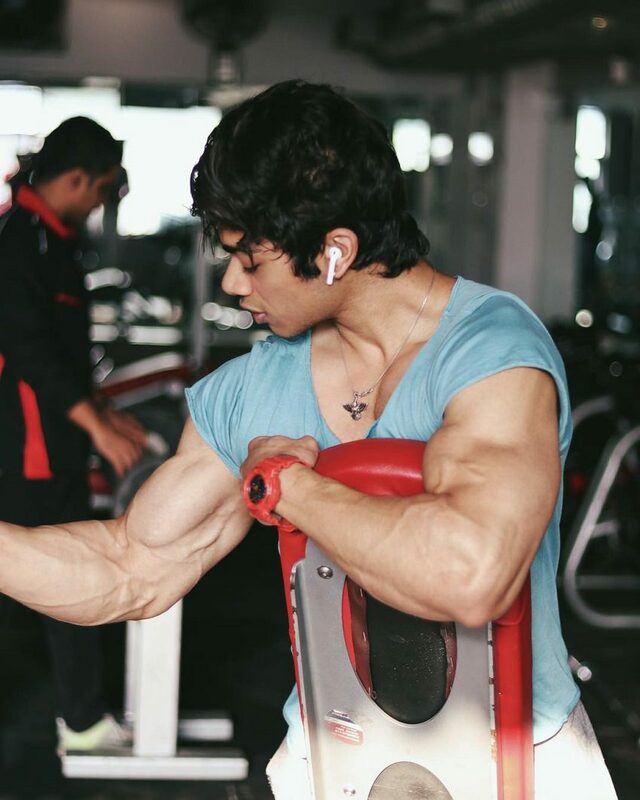 To fuel his intense workouts, Vasu Mittal eats huge amounts of calories. However, he doesn’t eat just anything. Instead, he focuses on high-quality foods such as grass-fed meat, wild caught salmon, green vegetables, and berries. There’s also time and space for sweet potatoes and brown rice in Vasu’s diet. 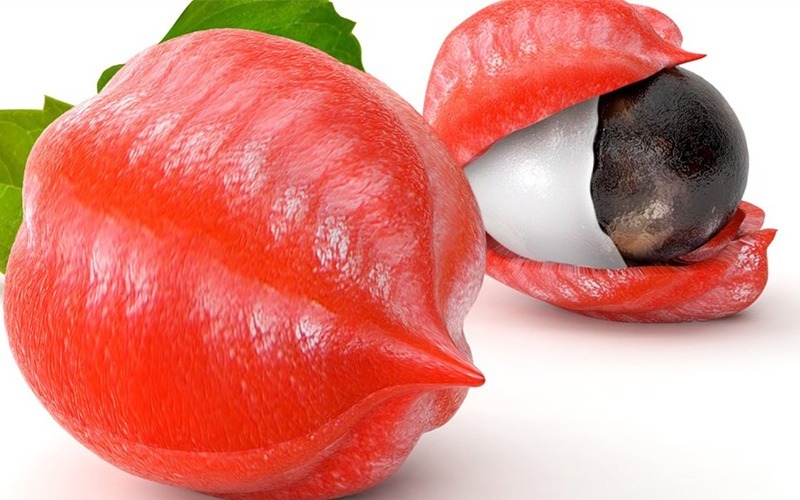 He eats these foods before and after his workouts when his muscles are starved of glycogen. 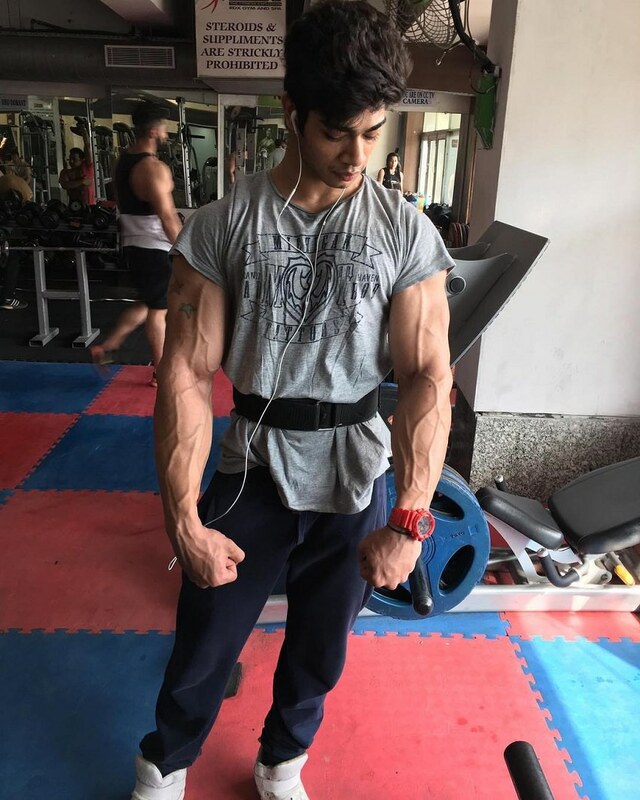 Keeping a ripped physique like Vasu’s is without a doubt no easy task. It takes a lot of planning, commitment, and daily effort to achieve the same ripped muscle that he has. Eating a dense meal every 2-3 hours, getting enough sleep, and training hard 5-7 times per week. 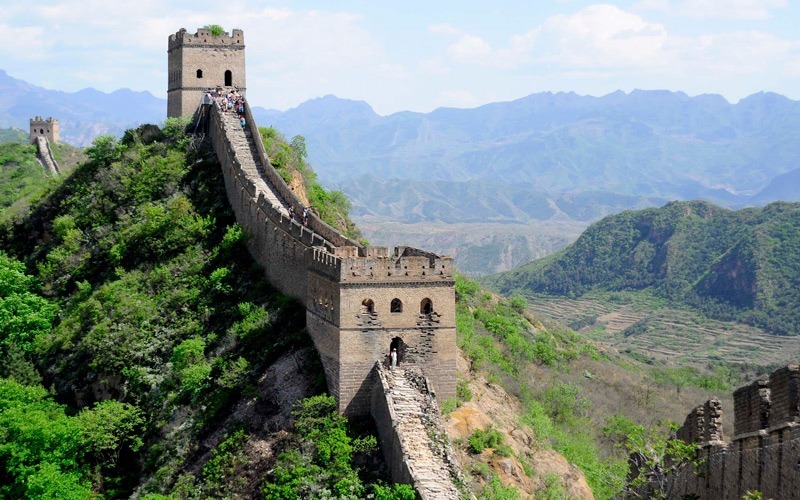 Setting these goals and seeing them through is a sure way to attain your own awesome physique. Just like Vasu Mittal. I have been following Vasu for 3 years now. 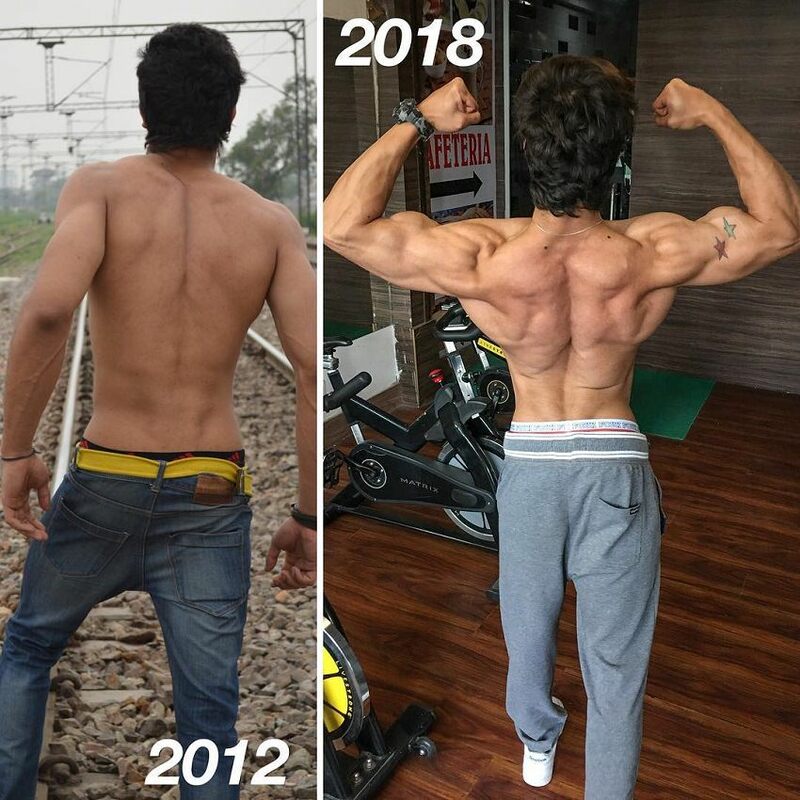 His progress both in the gym and life has been mind blowing. He inspires me so much to strive towards mu goal every single day. Vasu is my lifetime inspiration. 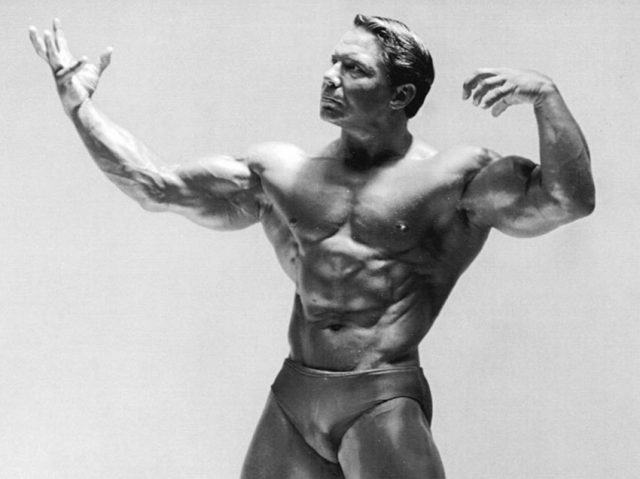 Awesome article from the god of body building. Keep up the good work Vasu and keep motivating people around you…!!!! We wish a more bright future of Vasu. May God bless him.